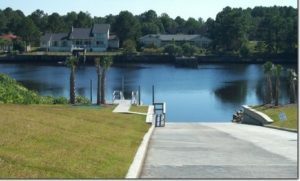 Carolina Waterway Plantation is a gated community that sits on the Intracoastal Waterway. 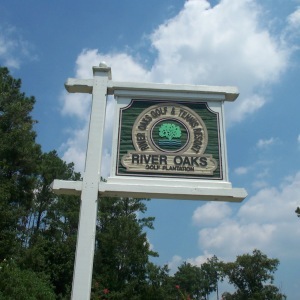 Carolina Waterway Plantation is located in the popular Carolina Forest area of Myrtle Beach. The custom-built homes in this community will surely fascinate you with their charm and exquisite design. 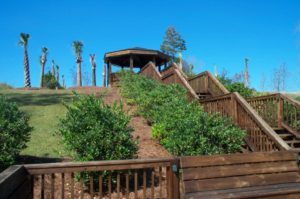 Most of the homesites come with some wonderful view throughout the community, especially the waterway properties. Another wonderful benefit for the Carolina Waterway Plantation homeowners is being located in one of the top school districts in Horry County. Actually, this school district is in the top of the entire state of South Carolina. 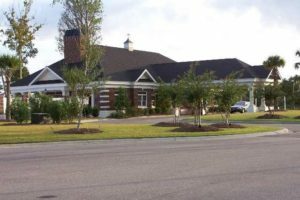 Carolina Forest has been an award-winning school district and rated in the elite districts for the entire Grand Strand, with most of the schools just a few minutes up the road. 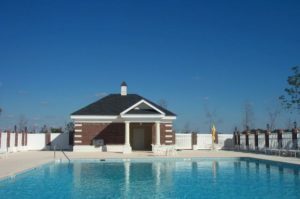 The Carolina Waterway Plantation community offers a pool, club house, tennis courts and play area, plus a beautiful Gazebo that sits on the waterway. There is even a private boat launch into the Intracoastal Waterway and a private boat and trailer storage for the homeowners to use for their fun activities. There are three hundred sixty four lots in the community. 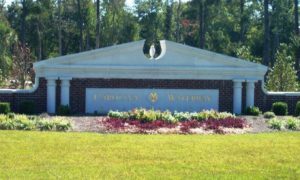 Of those lots, 63 homesites are directly on the Intracoastal waterway, with the other lots being located on lakes, wooded lots, or backing to other homes. Another bonus, you can bring your own builder and there is no time frame to build. So, this community is perfect to buy and build later. If you are looking for something already constructed, that is perfect as well. Many homes are built within the plantation, so you can pick a home already built and just move in. minutes of the best shopping, dining restaurants for just about any palate, Myrtle Beach Airport, Health Care facilities, and of course the Blue Atlantic Ocean. Oh, let’s not forget the golf that the Myrtle Beach Area has to offer as well. 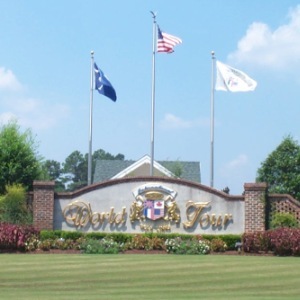 Carolina Waterway Plantation is a short drive to over 100+ of the country’s best golfing around, to include Myrtle Beach Top Golf. 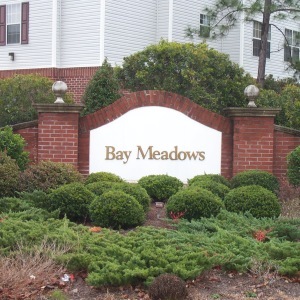 So, if you have been looking for a home at the beach then this community is worth looking into! We would be more than happy to assist you in finding some of the best real estate by the sea. The Willis Team is ranked within the top of all real estate professionals in Myrtle Beach and the entire Grand Strand. Give us a call, we will be more than happy to assist you in any of your real estate needs.